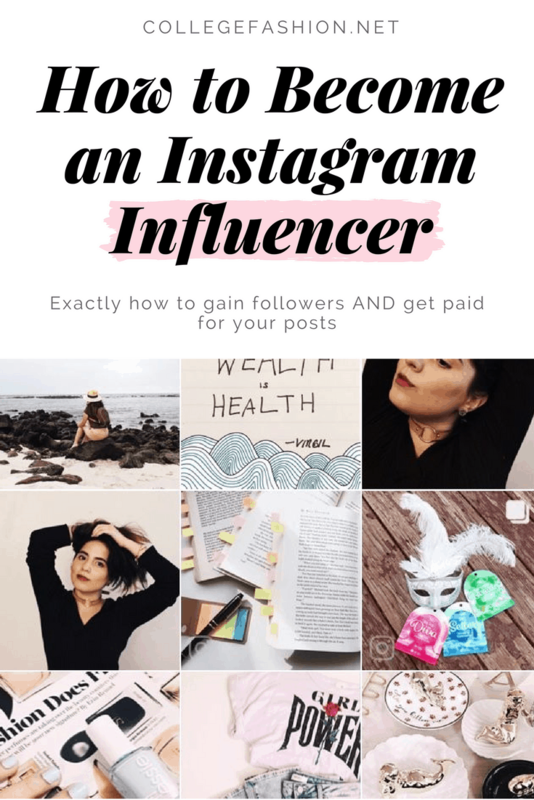 How to grow your audience, get paid for your posts, and achieve influencer status in less than 10 steps. Hello, fellow Instagram users! 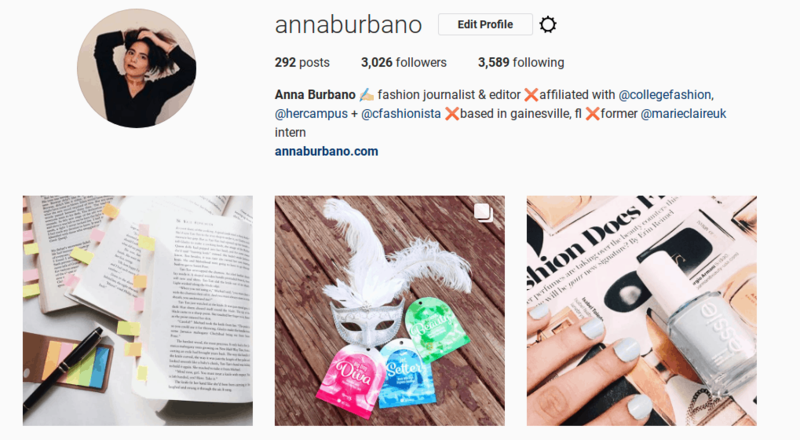 It’s me, your friendly College Fashion writer/Insta addict with over 3,000 followers and a growing portfolio of brand repping. 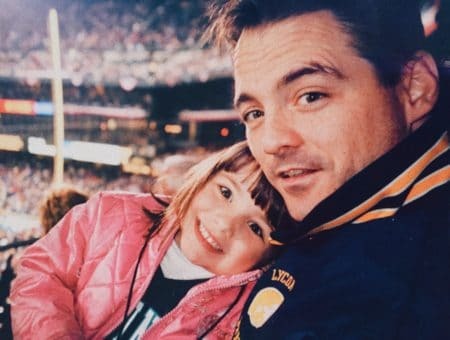 Ever since I scored my first paid Instagram campaign, I’ve been questioned by everyone I know — friends, family, strangers on social media I’ve never met — how I manage it. To master the Instagram world, you will need a core group of photography and editing apps at your arsenal. This includes your visual planner and scheduler, your selfie photo editor (no one wakes up like that), your unfollower tracker, and your basic collage and text-friendly photo editor. 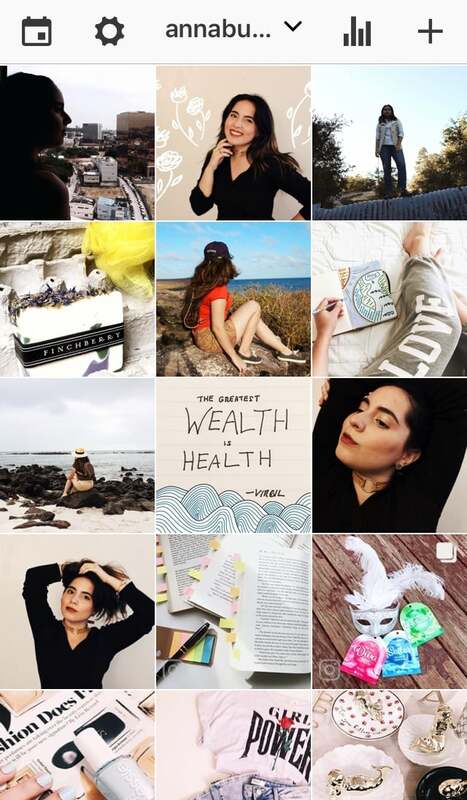 While you don’t have to own as many photo editing apps as I do, it is essential that you download and use a visual planner app to lay out your photos and give your Instagram an organized, professional feel. Most Instagrammers swear by VSCO, but there are plenty of apps that do the trick (e.g., Planoly, UNUM, and Preview). I advise downloading each app and seeing which one you like the best. Now that you have the feed planner, fill it with photos you plan to feature on your Instagram and play around with different filters within the app. The more filters and edits you use on a photo, the more it loses its original quality, so apply low levels of one or two filters to your collection. Because you’re unlikely to hit gold your first time around, experiment with both different filters and filter visibility (i.e., how much of the filter you use on a photo; I generally use half of the filter or less so that photos don’t look too processed). The perfect filter for your feed should be one that looks universally good on all types of photos. It should not give your skin a greenish tint, nor should it be too exaggerated. It should also feel like your filter. Your feed represents your brand, so find one that identifies with your look. A note on in-app purchases: Don’t feel bad about paying for a filter! Generally, one set costs the same as a cup of coffee, and you’ll be enjoying it far longer than the latter. In the Preview app alone, I’ve bought eight filters — Colorful, Moody, and Brown are my go-tos — and have used them enough to justify the original price. By using as much negative space as possible, you create a balanced composition in your photos, which leads to a clutter-free Instagram. Similarly, taking your photos in a subtle natural light (read: NOT dark or flash) is always the best option. I, for one, prefer to photograph flat lays on my window-facing desk. When sunlight hits the object I am shooting, the photos come out much brighter and fuller than they do when the curtains are closed. To understand the elements that go into flat lay photography (AKA shooting objects from directly above), I suggest familiarizing yourself with a subject guide first. After that, it’s time to DIY. Spread out the objects you want to shoot on a neutral background and rearrange them to your heart’s content. You’ll find that while the first couple of tries are the hardest, it gets easier as you go on. So, keep practicing and you’ll soon develop an eye for spectacular flat lay design! Yes, it’s true that you can take gorgeous photos with your phone. But unless you possess the latest iPhone model or its Android equivalent, don’t expect your photos to come out as hi-def as your favorite Insta photographer’s. That’s because the original quality of your photo will decrease as a result of editing tools (e.g., filters, contrast, cropping) and uploading to Instagram. If you mess around with a photo that wasn’t high quality to begin with, your pictures may turn out grainy or blurry. Bottom line: If you’re serious about upping your Instagram game, shop around for a professional DSLR camera. If it’s more like a hobby to you, stay away from the pricey investment — your phone should be good enough. You know what I said earlier about having a balanced feed? Well, a great way of doing that is to space out your photos with a quote or pattern. Rather than downloading a cute inspirational quote from the web and posting it without giving credit to the original artist, create your own image. With the help of apps like WordSwag and InstaQuote, making your own picture quote should be as easy as A.B.C. As for the text itself, search in BrainyQuote and keep in mind the day’s national or fake holidays, personal milestones, and famous birthdays. If there is something you like about a photo that pops up in your news feed, save it. 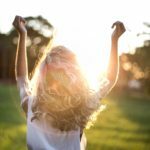 Chances are, you can use elements from that photo as an inspiration or launching pad for a new post. 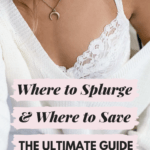 For better organization of your saved posts, take advantage of Instagram’s collections tab and separate them by poses you adore, flat lay photography, and bloggers you’d like to reach out to. 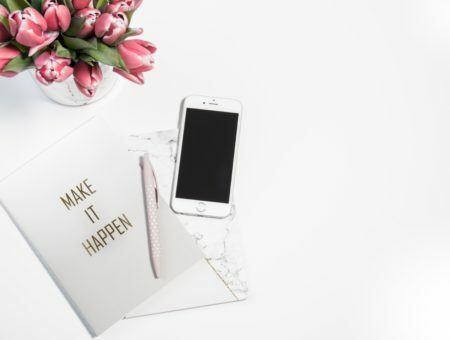 There are three major ways to get paid for your posts or receive products for free (in return for product promotion). The first is to be a brand ambassador, which often involves signing up as a collegiate rep for a chain retailer. 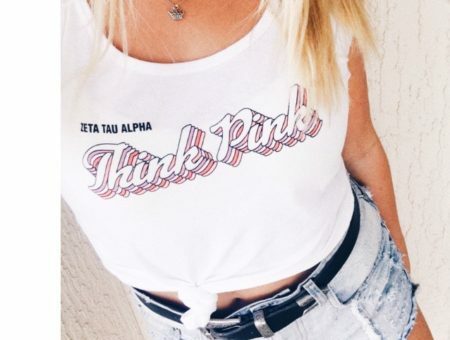 PINK has a fantastic campus rep program, as does Aerie. The second is to have a brand, usually an online store or small boutique, approach you because they’ve noticed you through certain hashtags. This is harder to get because you have to wait for them to come to you. The third, which I highly recommend, is to join a network that does the hard work for you. I do campaigns with Heartbeat, a website that matches up millennial women influencers to free products and paid offers. It’s a totally free service, and I get to opt in for campaign offers with brands and products that I love. So far, I’ve worked to promote Swagbucks, Reason Y Beauty, Barnes & Noble College, and Bijoux Indiscrets! This is much nicer variation of the follow/unfollow strategy most Instagrammers hate. 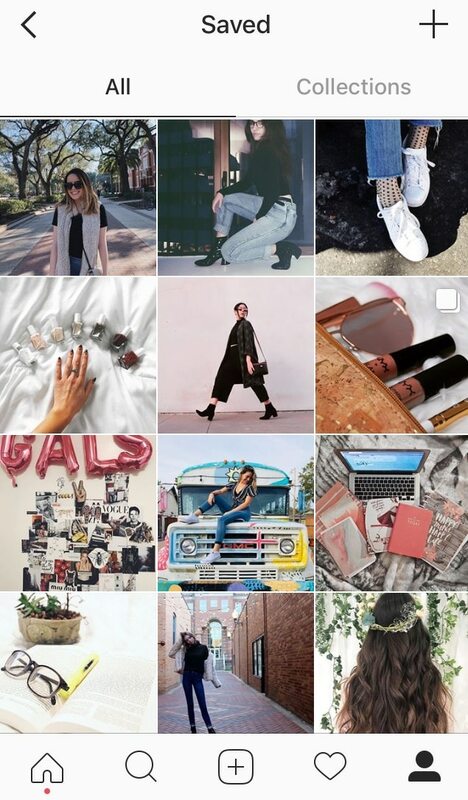 Visit the Instagram page of a brand or community you connect with, something related to your age range and/or niche. Click on their latest photo to see the full list of likes. Go down the list and “Follow” every account who’s liked the photo. Do this until you’ve been temporarily blocked from following more accounts on Instagram. Wait 1-2 days. In the meantime, see who has followed you back and show them some love by engaging with their posts. 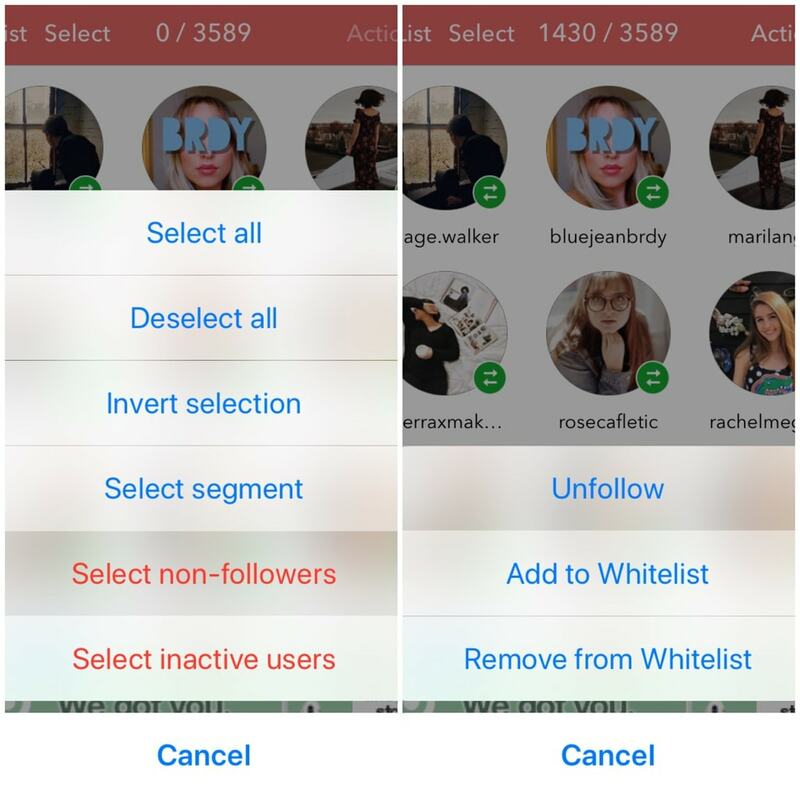 Download an Instagram cleaner app (Mass Unfollow for Instagram) and use it to unfollow the accounts that did not follow you back. *By following users in your niche, you run a lower risk of following spam accounts or users with boring and unrelated content. 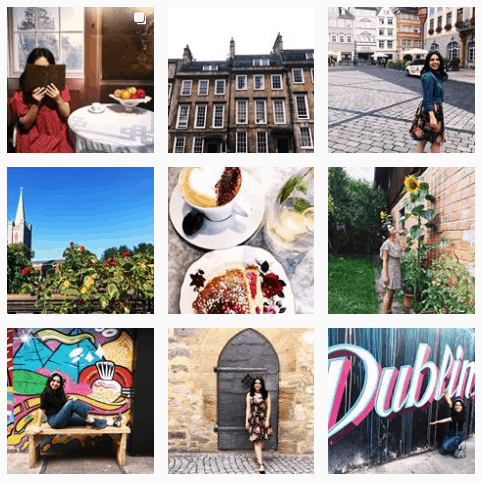 Plus, you get to interact with Instagrammers that have the same interests as you, which might lead to future collabs or mutual learning opportunities. 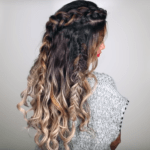 Keep repeating the steps and you’re on your way to Instagram fame!